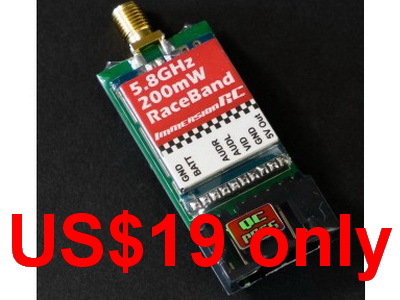 Blow out sale Immersion 200mw Race Band 15 Channel Video Transmitter. 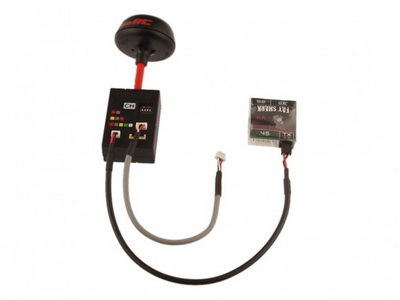 Click below drop down menu to choice the qty. 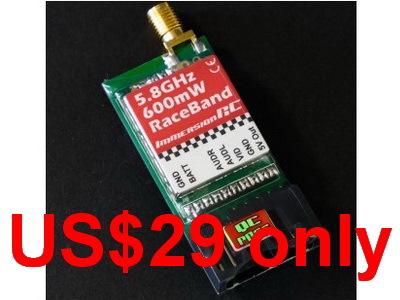 Blow out sales Immersion 600mw Race Band 15 Channel Video Transmitter. Click below drop down menu to choice the qty. Save US$90! Price reduce from US$239 to US$149. 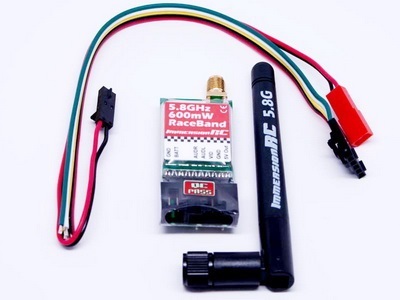 Immersion Race Band Ready Duo5800v4.1 A/V Diversity Receiver. 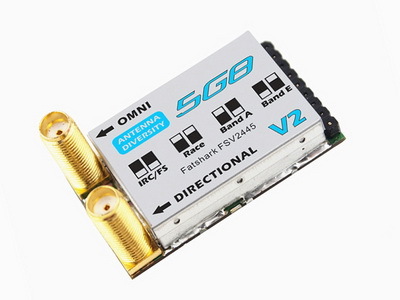 5.8GHz A/V Diversity Receiver is CE certified. 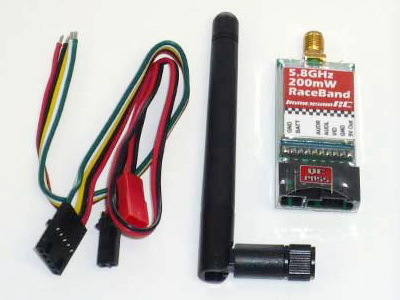 Groundstation Link, NexWaveRF, Triple Output... 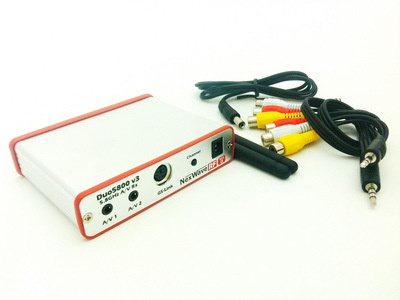 Version 4(32 channels). 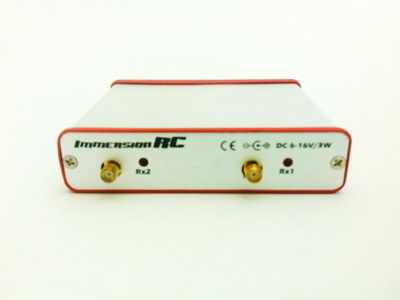 Immersion Uno5800 V4.1(32 cahnnels) A/V receiver. 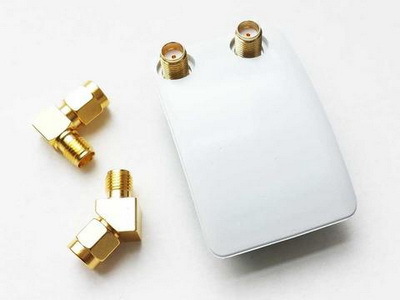 This is the latest version of our popular 5.8GHz video receiver. In this version we have added support for 32 Channels. 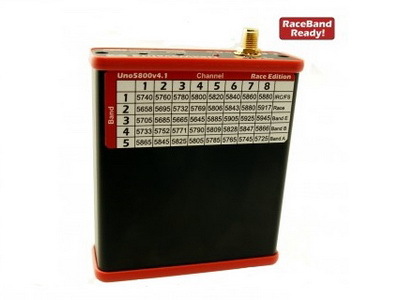 optional to select V4.1 race band ready by drop down menu. 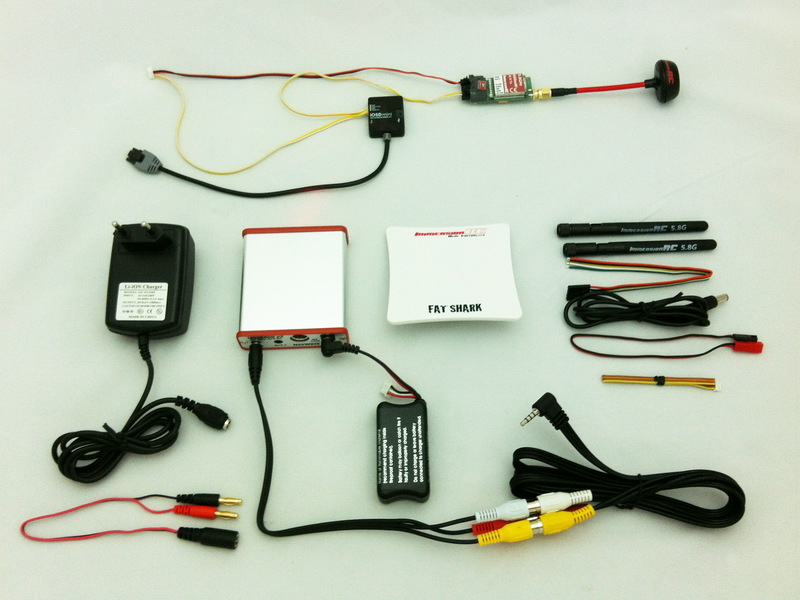 Immersion long range FPV combo included Immersion 600mw VTX, VRX, SpiroNET antenna, battery and charger, video cable, DJI IOSD mini and cable. 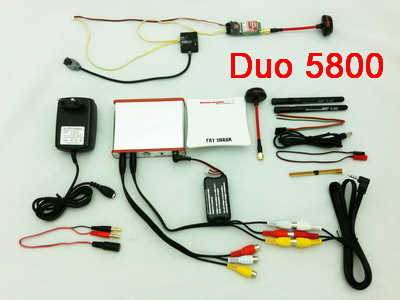 This combo not included H3-3D, Gopro, monitor or goggle.UNO5800 or DUO5800 for VRX for choice. 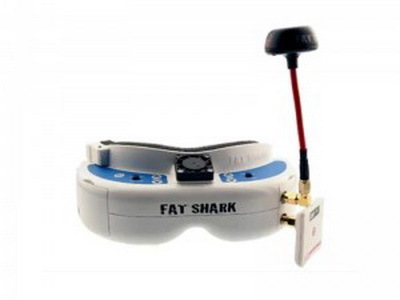 Fat Shark Dominator 5G8 32 channel (4 band) receiver module with Race Band. 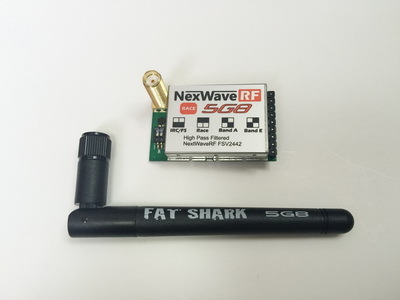 Fat Shark Dominator 5G8 NexwaveRF RX module. 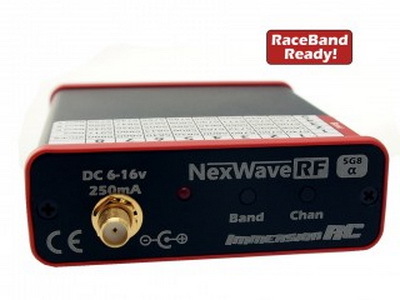 8ch(Fatshark and Immersion bands) NexwaveRF RX module. 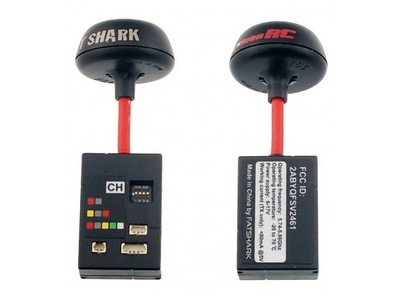 Fat Shark FCC certified 5G8 transmitter with circular polarized antenna.